A federal appeals court rejected the most direct constitutional challenge to special counsel Robert Mueller’s authority on Tuesday, telling a former associate of Roger Stone he must testify before Mueller because the special counsel was "properly appointed" to his role overseeing the independent investigation into Russian meddling in the 2016 U.S. presidential election. The appeal was launched on behalf of Andrew Miller, a former associate of Stone, a political provocateur, and steered by the National Legal and Policy Center, a well-funded conservative legal group with a deep history of mounting legal challenges against left-leaning organizations and Democratic politicians. Miller is fighting a special counsel subpoena compelling him to appear before Mueller's federal grand jury, which has been met with heavy legal resistance. In late June, Miller turned over requested documents to prosecutors, but he was also subpoenaed to testify before the grand jury in the Russia probe. The three judge panel found that Mueller was properly appointed in the spring of 2017 by the then-deputy attorney general of the United States, Rod Rosenstein, after the attorney general at the time Jeff Sessions, recused himself from the Russia investigation. “Because the Special Counsel is an inferior officer, and the Deputy Attorney General became the head of the Department by virtue of becoming the Acting Attorney General as a result of a vacancy created by the disability of the Attorney General through recusal on the matter, we hold that Miller’s challenge to the appointment of the Special Counsel fails. Accordingly, we affirm the order finding Miller in civil contempt,” D.C. Circuit Court Judges Karen Henderson, Sri Srinivasan and Judith Rogers wrote in an opinion Tuesday. In upholding the contempt order, the three-judge panel ordered Miller to testify before Mueller's grand jury. After oral arguments last November, Miller's attorney Paul Kamenar told ABC News, "Even if we lose this [appeals] case we will certainly bring it to the Supreme Court." Roger Stone, former adviser and long time associate of President Trump, arrives at the E. Barrett Prettyman U.S. Courthouse, Feb. 21, 2019, in Washington, DC. Reached by ABC News on Tuesday, special counsel spokesperson Peter Carr declined to comment. 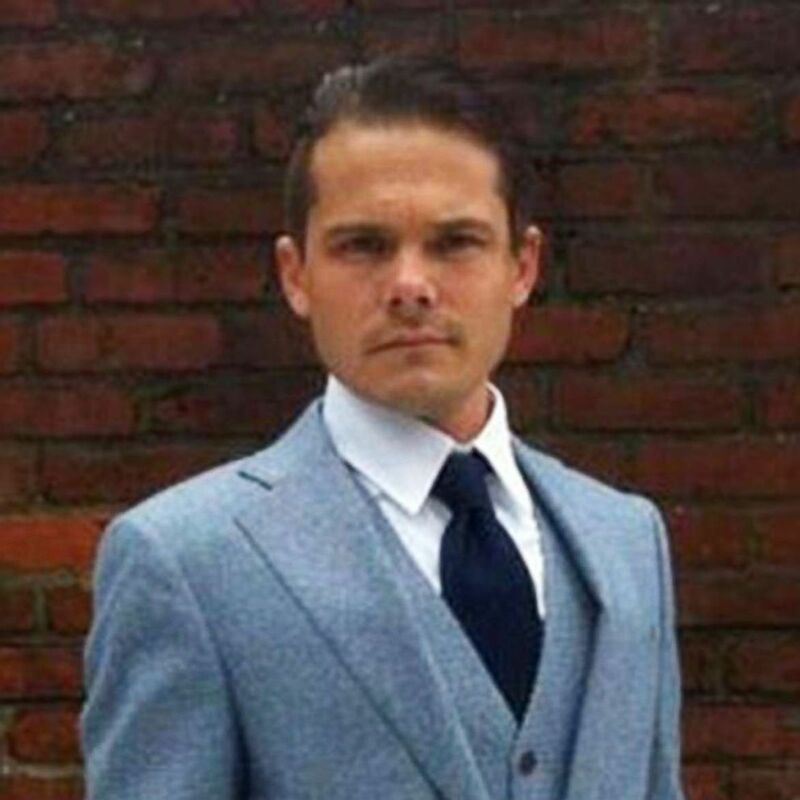 Miller, 34, paints houses for a living now but served as an aide to Stone until 2013. 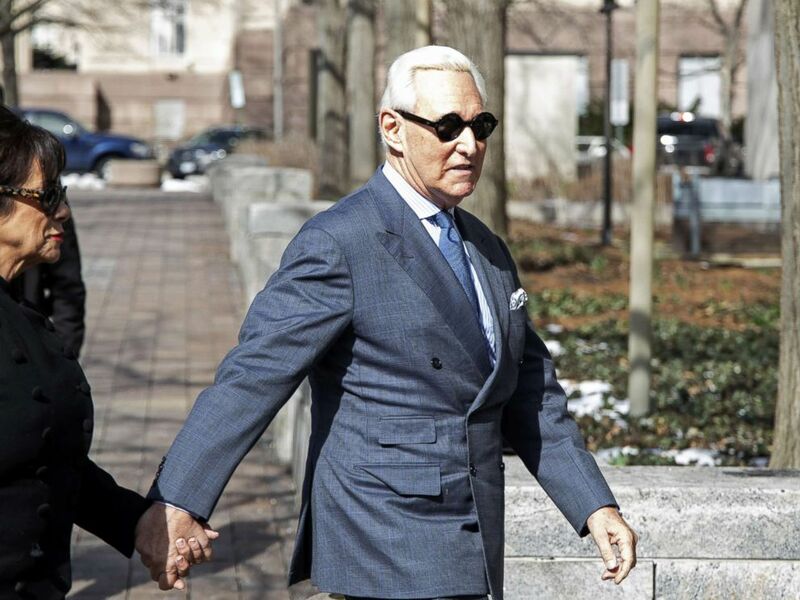 On Jan. 25th, Stone was arrested in a pre-dawn FBI raid at his home in Florida and charged with a seven-count indictment in Mueller's probe. On Feb. 1, he pleaded not guilty to the charges.